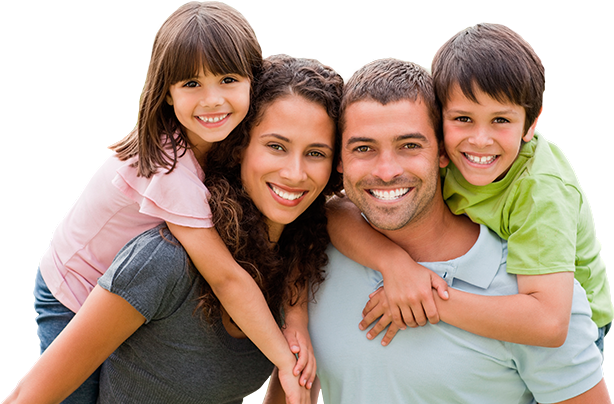 We are an affordable Tacoma family dentist's office. Evening & weekend appointments available. Call now for a same-day appointment! At Down to Earth Dental, providing high-quality, trusted and affordable dental care in a comfortable atmosphere is our passion. We honor the trust each new patient places in our team of professionals. We stand by the work we do. We understand that not everyone enjoys visiting the dentist, so we strive to make your experience as pain-free and comfortable as possible. Our Tacoma dentists are focused on providing trusted, comfortable & affordable Tacoma dental care. "Great place to go squeezed me in same day to take a look and set up a treatment plan highly recommend very professional good atmosphere and attitude." ~ Google review by Michael P.
We're happy that you've chosen Down to Earth Dental for your dental needs. We know you'll love our caring and professional team. We welcome all patients, whether they have dental insurance or not. This Tacoma dentist is here to keep you smiling! Life is too short to not have fun, even at the dentist! At Down to Earth Dental, our team of honest, caring and well-trained professionals will take care of you. Click here to meet the best Tacoma dentist team - and don't be surprised if we make you smile! Many people don't have dental insurance. We're one of the few Tacoma dentists offering an affordable alternative to insurance. Our Membership Club has plans starting at $33/month for adults and $25/month for kids under 13.